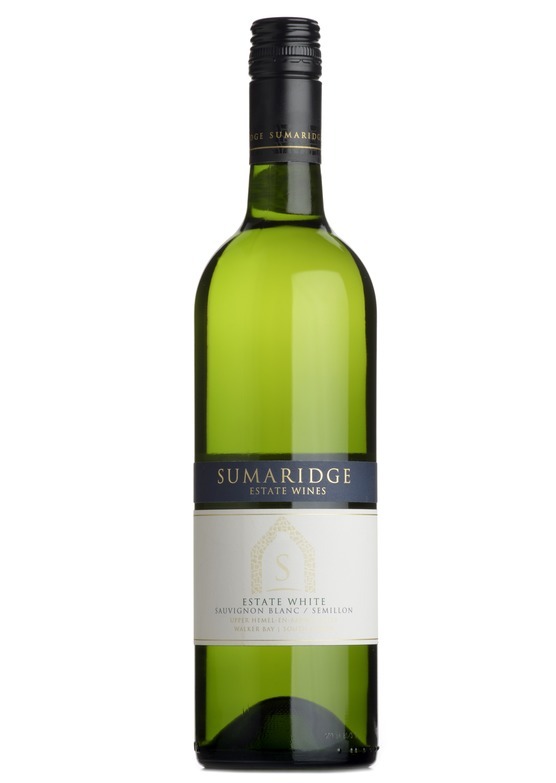 This delicious white Bordeaux blend is from multi-award winning Sumaridge Estate in the Hemel-en-Aarde Valley, South Africa. A blend of 65% pure, crisp sauvignon blanc marries with 35% semillon, providing an aromatic richness and depth of flavour. Green apples and crushed basil dance around on the palate, with a soft, citrusy quality and a clean, refreshing finish. Crisp, delicious and a wonderful al-fresco dining partner.